Exclusive Preview of “Foodie Doodle’s Jamva Chaloji – Parsi Food by Chef Rayomund at Moevenpick Hotel and Spa, Bengaluru. 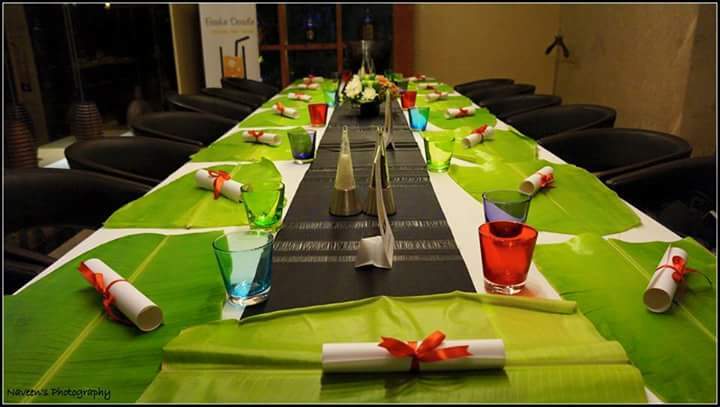 Moevenpick Hotel and Spa, Bangalore in collaboration with Foodie Doodle and organized an “Exclusive Preview of Parsi Food Festival” which is going to be live from 13thJune 2015 (Lunch) every Saturday. I was invited along with few food critics to taste these Beautiful Delicacies on a fine evening in “My Place” which is one of the top rated and best in class restaurants of Bangalore and well known for the lunch and brunch. 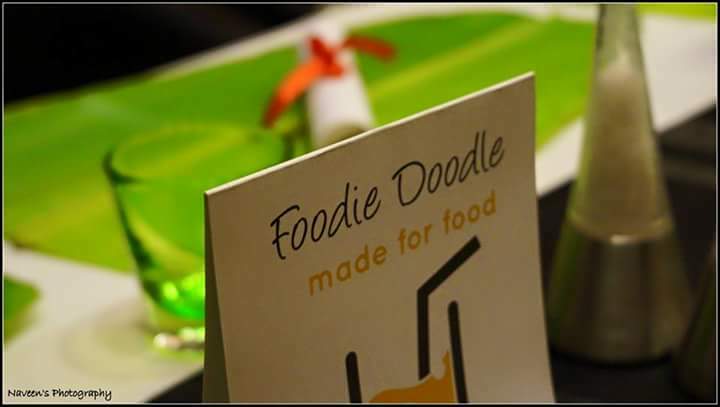 Moevenpick & Foodie Doodle always comes up with innovative ideas in the food industry to give a good dining experience with great food. In my experience, I have never seen any restaurant introduced these nostalgic dishes with a Homespun touch. 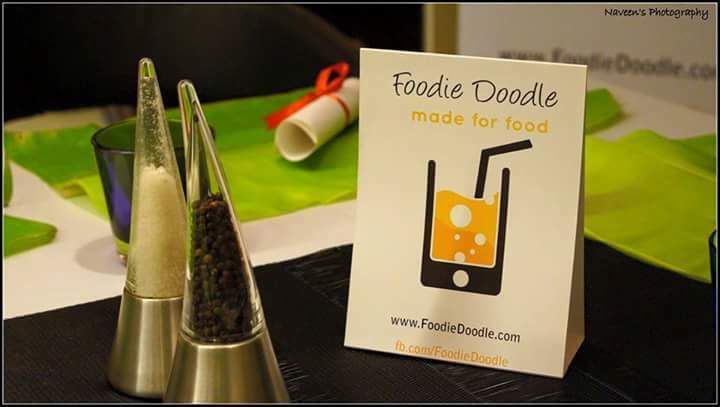 Foodie Doodle is a passionate venture by Food Aficionados who have years of professional experience in Restaurant, Information Technology, Management Consulting and Marketing with top organizations in India and abroad. The Folks at Foodie Doodle have depth knowledge about Food & Beverage! 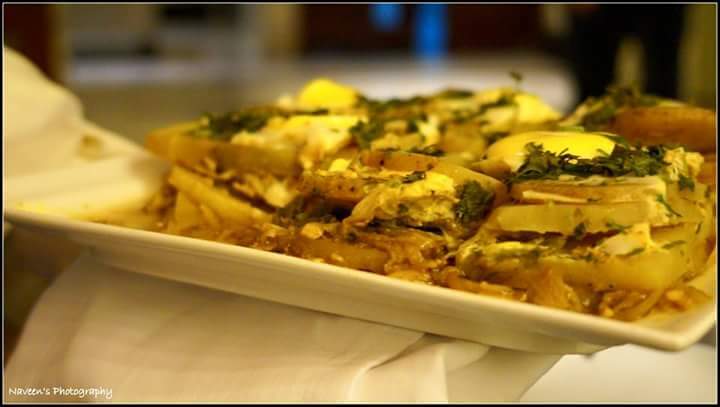 The handpicked menu which they introduced has been curated by the executive chef of the hotel, Chef Rayomund Pardiwalla who also happens to be a Parsi and has painstakingly poised these recipes from his grandmother to ensure that, Patrons should have a gastronomic journey to remember. Before going to tasting I did some research about Parsi Food and found that Parsis came to India from Persia during the 8th Century CE. Parsi Zoroastrians follow the teachings of Prophet Zarathustra/Zoroaster and their ancient religion of Zoroastrianism. 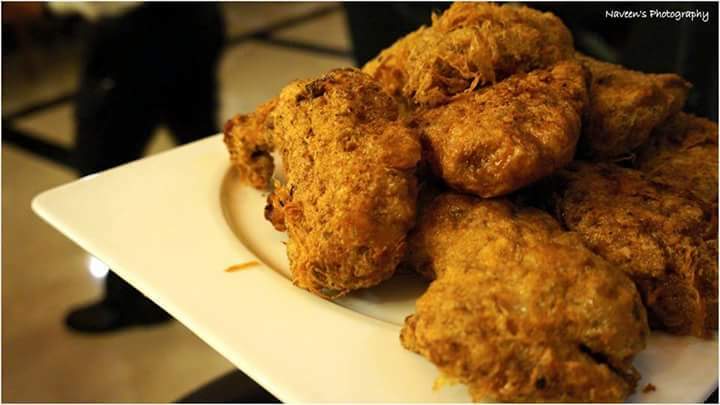 Over the past 1300 years cheers to their love for food, Parsi cuisine has grown into a exclusive west coast Indian cuisine, which still remembers some food flavors and techniques from ancient Persia. Most settled on the west coast of India and adopted Indian food traditions and philosophy. 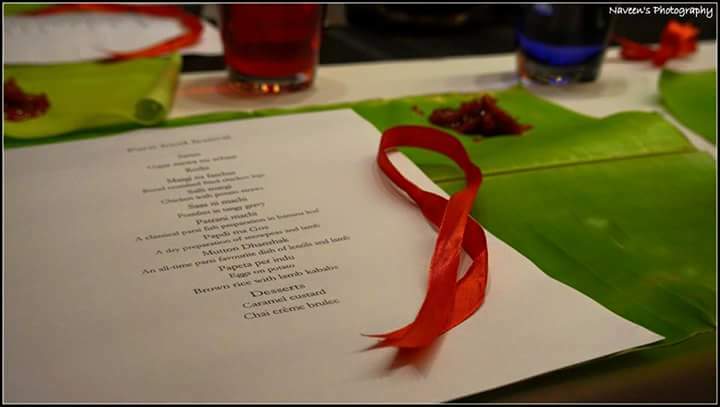 There was a special table set to all of us and the dinner was on a Plantain leaf, which made me impressed. I always love to eat my food on a plantain leaf; it tastes extraordinary for some reason. The Menu has some beautiful dishes like Marghi na farchas, Salli Margi, Saas ni machi, Patrani machi, Papdi ma Gos, Mutton Dhanshak, Papeta per indu and Brown rice with lamb kebabs. Being a vegetarian I have no clue how it tastes, but everyone were enjoying each and every dish. 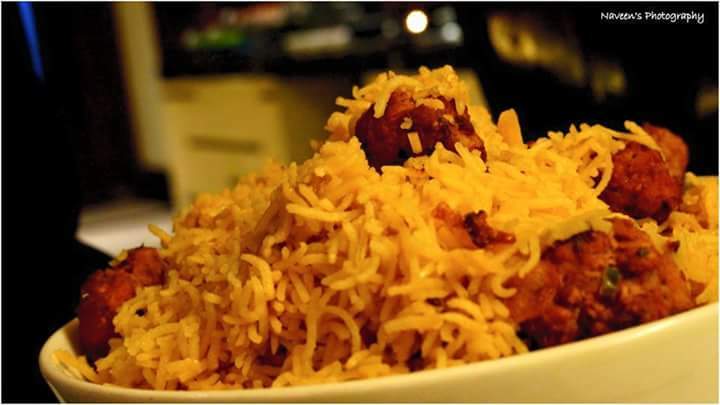 These dishes are authentic and traditional, I am sure we will not be able find anywhere in the town. I tried Rotlis, Pulao with some Dal Makhni and Kadai Paneer which are not part of the menu; I enjoyed every vegetarian dish along with my fellow non veg foodies. But somehow I am tempted to try out Marghi na farchas because of the texture and crispiness and I controlled myself. I have experienced a best in class service from a folks at “My Place”. They are humble, polite and knowledgeable about the dishes they serve. That’s a reason; “My Place” in Moevenpick is on a Top Rated restaurant category! My heart full Thanks to Service Staff for providing me delightful experience. My Special Thanks to Moevenpick Hotels and Spa, Mr. Nitin Hajela, Mr. Rahul Nanda and Ms. Oaindrila Banerjee for hosting such a great dinner! 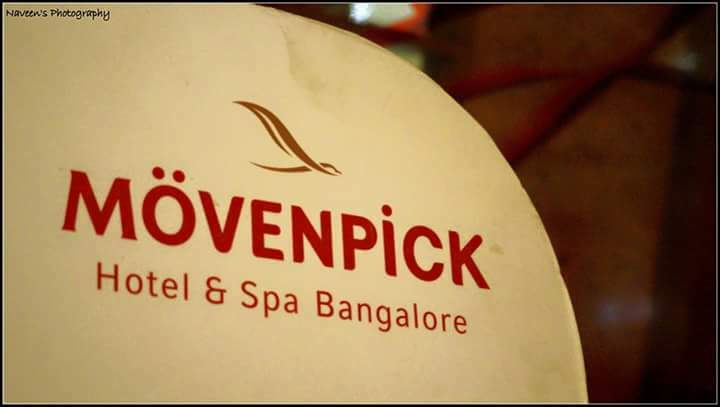 Do visit to Moevenpick Hotels and Spa to enjoy Parsi Food Festival from 13th June 2015 at “115” Gokula Extension, HMT Road (near BEL Circle) Bangalore, India. 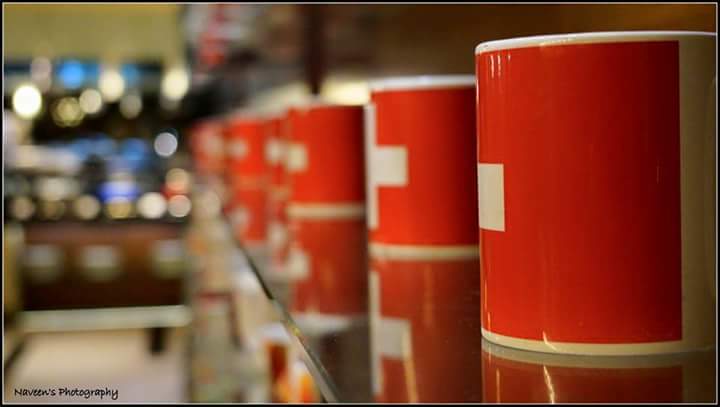 Next Post Milanese Food Festival at Aloro (Finest Italian Restaurant) – Crowne Plaza, Electronics City, Bengaluru. A well written blog with lovely pics. I would love to visit this place to explore Parsi food…..
How much they are charging? ?